Sometimes, all you need is basic transportation. You need a car that’s safe, reliable, and roomy enough to get you around. And if you can get a good amount of style, along with a selection of appealing optional upgrades, so much the better. The 2019 Hyundai Elantra is a car like that. Hyundai prices the 2019 Elantra from just under $19,000 with an automatic transmission. To get into a Hyundai-badged crossover SUV, you’ll spend more on the Elantra’s spunky but smaller stablemate, the Kona, which starts at over $21,000. Is it worth the extra money and a reduction in useful trunk space to drive an SUV? That’s up to you to decide. With the Elantra, Hyundai also gives you plenty of choices to customize the car according to your needs and wants. In addition to the entry-level SE, you can also get the SEL, Value Edition, Eco, and Limited trim levels. For the 2019 model year, the Elantra sports superficial changes and technology upgrades rather than meaningful mechanical enhancements, the changes signaled by new front and rear styling. For this review, we evaluated a 2019 Hyundai Elantra Limited equipped with the Ultimate package and a set of floor mats. The price came to $26,960, including the $885 destination charge. Before we discuss the results of our evaluation of the 2019 Hyundai Elantra, it’s helpful to understand who buys this compact car, and what they like most and least about it. Compared with the Compact Car segment, slightly more Elantra buyers are women (48% vs. 45%). They’re a little older (50 years of age vs. 48), and they earn a lower median annual household income ($64,318 vs. $70,279). The Elantra’s owner base skews a little older and less affluent, and that is evident in how 27% of buyers identify themselves as “Hometown Retired” compared with 21% at the segment level. People buy the Elantra for transportation, with 59% of buyers agreeing that to them a car is just a way of getting from place to place (vs. 53% for the segment). Aligning with that sentiment, just 35% of Elantra buyers strongly agree that they like a vehicle with responsive handling and powerful acceleration (vs. 44%), while 22% of Elantra buyers strongly agree that they like a vehicle that stands out from the crowd (vs. 26%). Quality is not as strong a driver for purchase consideration among Elantra buyers; 39% strongly agree that quality of workmanship is a first consideration when choosing a new vehicle, compared with 43% at the segment level. Elantra buyers are less likely to pay more for a vehicle that is environmentally friendly (51% vs. 56% for the segment). Buyers say their favorite things about the Elantra are (in descending order) the exterior styling, interior design, fuel economy, visibility and safety, and driving dynamics. Buyers indicate their least favorite things about the Elantra are (in descending order) the infotainment system, engine/transmission, seats, storage and space, and the climate control system. When the current version of the Elantra debuted for 2017, Hyundai toned down the styling, swapping the previous model’s extroverted curviness for much more conservative lines. Now, for 2019, Hyundai aims to give the Elantra a greater sense of style with acute triangular headlights, new hexagonal grille, and origami-creased fascias. In the back, the taillamps are new, too, as is the trunk lid. While I prefer the look of the much-praised 2011-2016 Elantra, the latest one definitely adds more visual interest. New 17-in. alloy wheels come with the Limited trim level, and they look sharp. My test vehicle’s interior was dressed with a black-over-beige color scheme, which brightened up the environment and made the car seem a bit more premium. Go knocking your knuckles on various parts of the cabin, however, and you’ll find that there’s a lot of hard plastic to be found. At least everything is put together with care, with solid fittings, sturdy controls, and a sense of attention paid to details. Both front seats feature standard 6-way adjustment, a generous inclusion unmatched by many rivals or even models a class higher. With Limited trim, the driver’s seat is power operated and includes a lumbar adjustment. As far as the seats themselves were concerned, I felt that the cushions lacked comfort but my husband, who tends to be a bit pickier, had no issues. In the back, passengers might complain about the lack of legroom and shoulder space. Hyundai doesn’t provide a USB port or rear air conditioning vents, either. They’ll be happy about the flat floor, though, which makes sitting in the middle seat less burdensome. Controlled by three primary knobs and simple buttons, the dual-zone automatic climate control system was easy to figure out and effective. Elantra buyers cite this aspect of the car as their least favorite, but I had no issues with this system. Then again, late fall temperatures in the 60s didn’t tax the system in any way. Elantras outfitted with Limited trim deliver a pleasing amount of swag. Thoughtful touches include a Qi wireless charger pad embedded into the smartphone storage tray, along with dual USB ports and auxiliary input jack. Curiously, a 12-volt charger is also located in the same area, taking up way too much real estate. My test vehicle’s Ultimate package added a navigation system and a larger 8-in. touch-screen display. You can also choose to use Apple CarPlay and Android Auto smartphone projection if you prefer that method. The Infinity premium audio system delivered robust sound for an entry-level car. A complimentary 3-year subscription to Blue Link services provides numerous features, ranging from automatic collision notification and safety-related alerts to remote engine starting and both car finder and stolen-vehicle locator functions. You can even search for your destination through the familiar Google Maps app, and send the information to your car’s navigation system directly from your phone. Blue Link is also Alexa and Google Home compatible, and works with Android Wear and Apple Watch smartwatches. Elantra buyers cite storage as their second least favorite thing about the car, but I don’t understand. By definition, compact cars are compact, and the petite proportions limit interior space. Yes, the Elantra’s storage nooks and center console bin are small, but that’s to be expected. Nevertheless, the trunk is generously sized. With most trim levels, you can access the 14.4-cu.-ft. cargo space by standing near the trunk of the car. The Smart Trunk feature will sense your key fob and automatically open it for you. This, and the trunk’s size, worked well during a pre-holiday trip to my local big-box store, where I ended up buying more bulky items than I had planned to. The Elantra’s big trunk swallowed it all up. In case you need a little more cargo flexibility, Hyundai also sells the Elantra GT hatchback. It ladles out 24.9 cu. ft. of space with the rear seats folded down. Hyundai makes a reversing camera standard for the 2019 Elantra, helping to improve outward visibility. 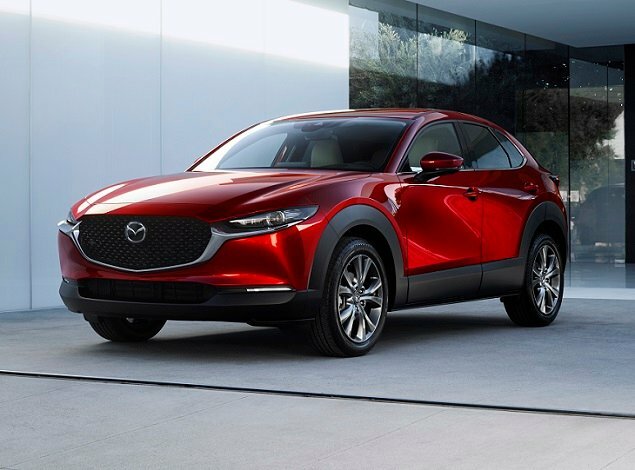 The company also expands driver-assistance and collision-avoidance systems to a greater number of trim levels, with all but the SE featuring a drowsy driver monitoring system, forward-collision warning, and lane-departure warning with lane-keeping assist. My test car, a Limited Ultimate, had everything Hyundai installs on this car. 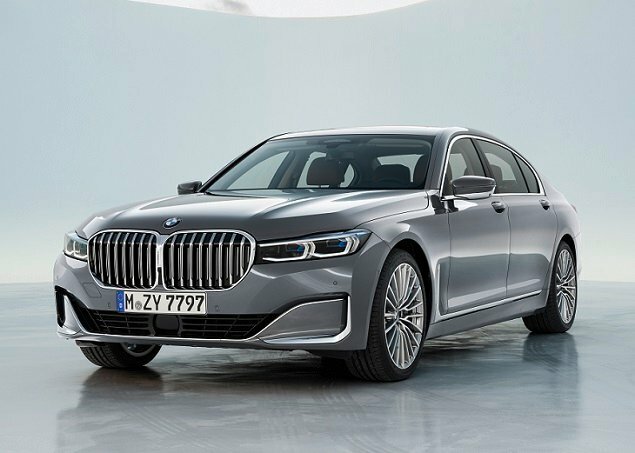 Adaptive cruise control is included with this upgrade, along with an automatic emergency braking system that can detect and react to pedestrians—a step beyond other vehicles with simpler systems. The blind-spot monitoring system with rear cross-traffic alert includes a Safe Exit Assist system, which warns occupants not to open a side door if it isn’t safe. The Insurance Institute for Highway Safety (IIHS) has declared the 2019 Elantra a “Top Safety Pick+” while the National Highway Traffic Safety Administration gives it a 4-star (out of 5) overall rating. Mainly, this downgrade is because the car’s left rear door intruded on passenger space during the side-impact test, suggesting an increased risk of injury. A 147-horsepower, 2.0-liter 4-cylinder engine serves up the motivation for the 2019 Elantra Limited; it’s matched to a 6-speed automatic transmission that sends power to the front wheels. You can choose between Normal, Sport, and Smart driving modes, with little discernable difference between them. 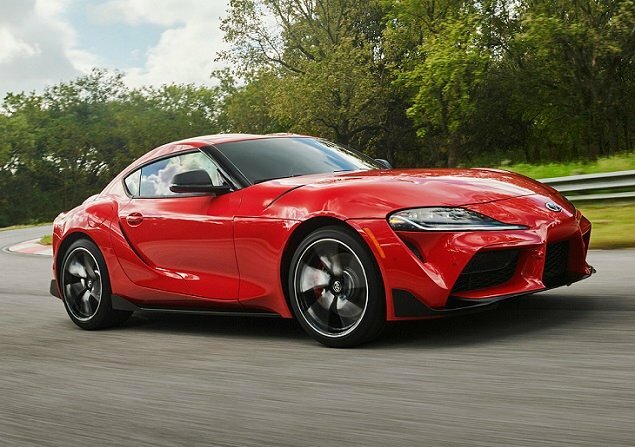 This powertrain proves perfectly adequate most of the time, but engine response feels sluggish as the car first starts to accelerate. The Elantra is not the slowest of compact sedans, but it lacks anything resembling a lively zing when you press on the gas pedal. On the other hand, it’s lack of vigor does encourage frugal driving habits. Based on J.D. Power data, it’s rare when vehicle owners don’t cite fuel economy as their least favorite aspect of the car. For Elantra drivers, fuel economy is the third most-liked feature. It’s for good reason. The EPA says that you’ll get about 32 mpg in mixed driving conditions, and during a week of driving the Elantra returned 32.4 mpg. Hyundai utilizes a substantial amount of advanced high-strength steel in the Elantra’s structure, and the car feels rock solid as a result. This Hyundai remains calm and composed through quick directional changes, but the rear suspension, with its fairly primitive torsion-beam rear axle setup, tends to bounce the back end of the car more than a multi-link design would. The steering felt pretty numb, although it’s fairly progressive, as are the brakes. The Elantra’s not exactly a sporty or fun vehicle, but dutifully does what it is asked. For many commuters who prefer to think of anything but their car’s dynamism during the slog through traffic, this is probably exactly what they want from the Elantra. Those interested in something a little more athletic will want to wait for the updated Elantra Sport to arrive, which boasts a 201-horsepower turbocharged engine, more sophisticated multi-link rear suspension, tautly tuned shocks, bigger brakes, and larger 18-in. wheels. 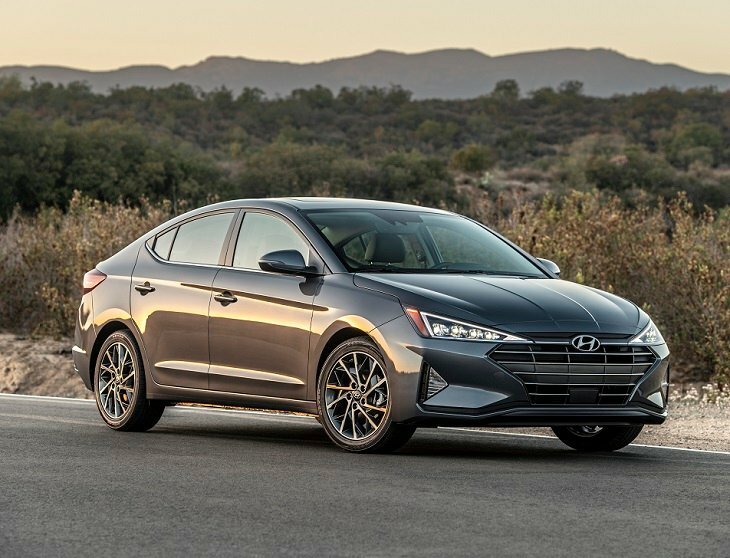 The 2019 Hyundai Elantra continues to impress with its generous features list, mostly impressive safety statistics, and a standard-setting warranty. It may not be the most exciting vehicle to drive, but it offers value, reliability, and a good measure of style. Sometimes, that’s all you need. Hyundai Motor Co. supplied the vehicle used for this 2019 Hyundai Elantra review.